Now you know exactly what was “eating” Johnny Depp. His divorce will reveal that his life is a shambles thanks to his alcohol abuse. When he was living in he South of France he developed a taste for wine in a big way. He even had his own winery. 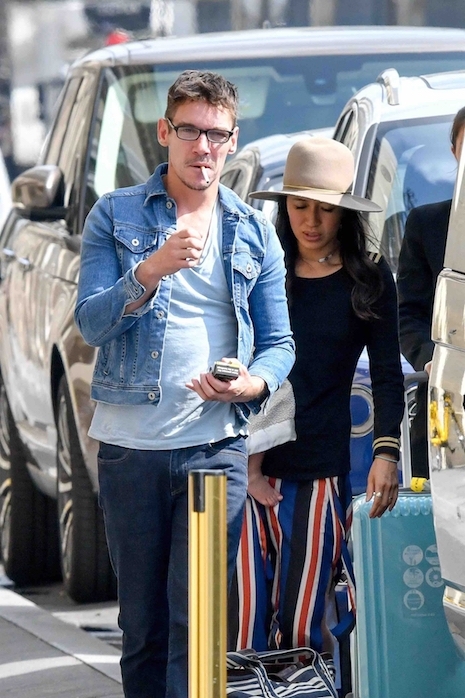 After his divorce from Vanessa Paradis, his drinking increased and he showed up at several events half out of his mind and looking bloated. 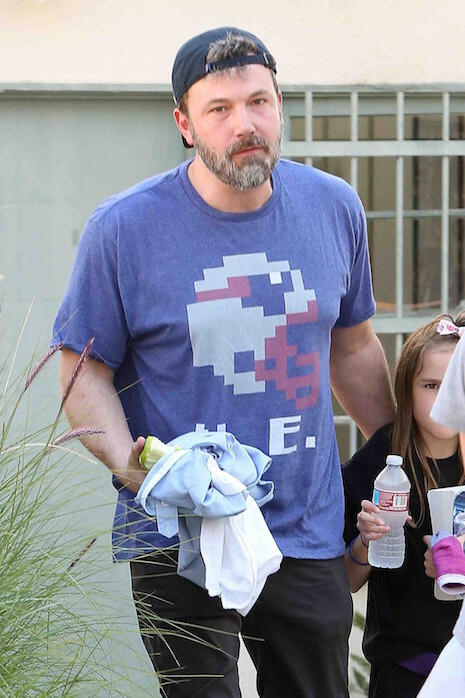 His rock n’ roll buddies did nothing to discourage his substance abuse and his young bride Amber Heard probably didn’t realize the depth of his problem. She comes out of the messy divorce with a much higher career profile so it’s all good for her. We believe Amber’s claim that he roughed her up because alcoholics are not gentle. 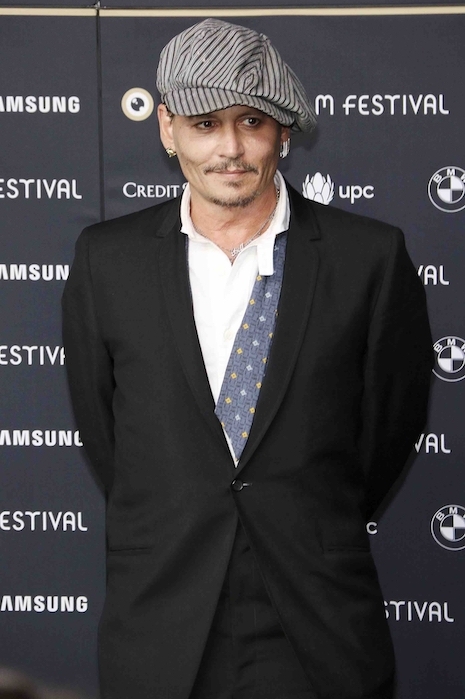 But we still love Johnny, and hope he can pull himself together with some help. 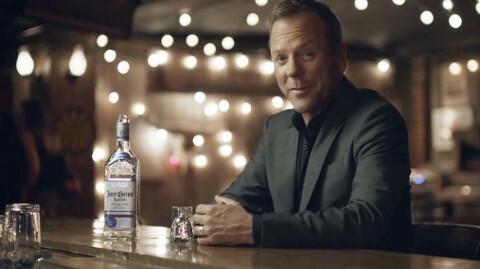 Now here’s a winning combination: Kiefer Sutherland and Jose Cuervo tequila. Yes, the liquor company has hired a functioning alcoholic as their spokesperson. (Never mind that Sutherland prefers J&B scotch with a Coca Cola chaser.) Kiefer has been a binge drinker for years and served 48 days in jail for multiple DUIs. Booze has lured the “24” actor into bar brawls, stripping in public, (click HERE to see the infamous pants-down photo) and assaulting Christmas trees in hotel lobbies. Kiefer, 46, survived with his career intact because he’s so darn likeable when he’s sober. And he never misses a day of work. Is it ethical for a liquor company to have an alcoholic spokesperson? Or is it a brilliant idea? It’s about time. At long last the appalling woman known as “Tan Mom,” Patricia Krentcil, has been locked up in detox! She became a loudmouth public figure when she was accused of putting her then five year old daughter into a New Jersey tanning bed. It turned out that Krentcil’s REAL problem is alcohol. This woman has been capitalizing on her fame by making a huge fool of herself doing public appearances and incoherent interviews and nobody stops her. She has FIVE children from the ages of 5 to 19 that she is humiliating and no doubt neglecting. Her so-called husband has remained silent and allowed the circus to continue. This weekend she was intoxicated on a Delta flight in Minneapolis and cops took her to detox. Hopefully, social services will check on her children. It’s sad to remember how promising Edward Furlong’s career once was- he was an appealing actor in 1998 when he starred in American History X. Alcoholism and drug addiction – not to mention smoking 3 packs a day – ravaged his once good looks. That and problems with the law and his marriage have sidelined his career and the movies he does go straight to DVD. Now 35, Edward was photographed leaving The Rainbow on Sunset Strip with a woman who looks like his estranged wife Rachael. She also resembles the late Jeff Conaway’s girlfriend.